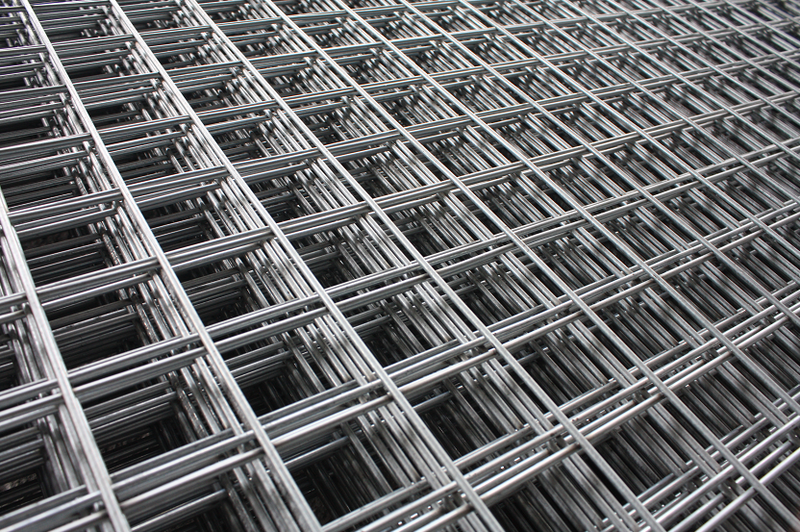 Welded Wire Mesh panel is made of high quality low carbon Iron Wire through automatic process and sophisticated weldeding technique,laid horizontally and vertically, individually welded at every intersection. The end products is level and flat with sturdy structure. Welded Wire Netting is extensively used in industry, agriculture, building, transportation and mining for all such purpose as poultry house, egg baskets, runway enclosures, draining rack, fruit drying screen fence. 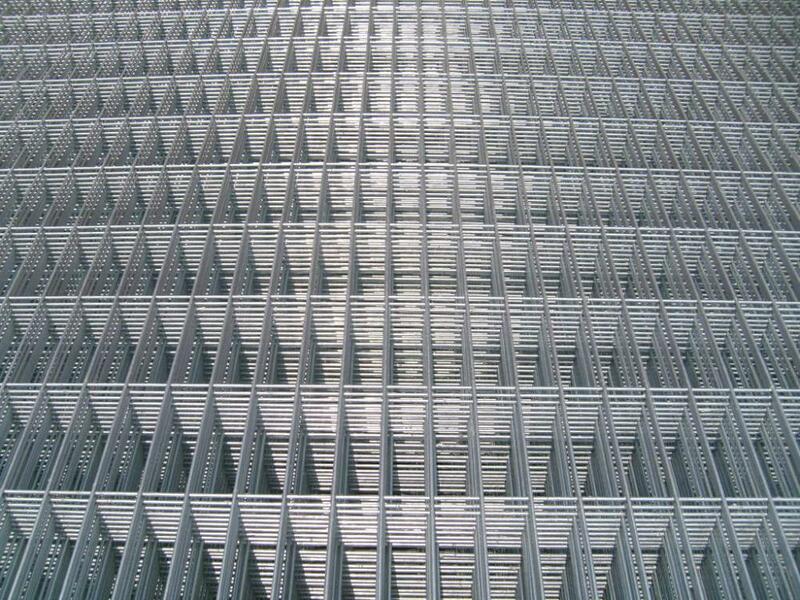 Looking for ideal Welded Wire Mesh Panels Manufacturer & supplier ? We have a wide selection at great prices to help you get creative. All the Galvanized Welded Wire Mesh Panel are quality guaranteed. 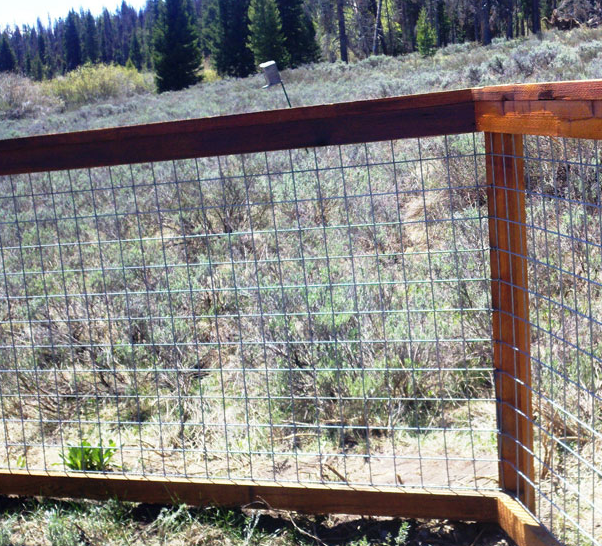 We are China Origin Factory of Iron Wire Mesh Fence Panel. If you have any question, please feel free to contact us.